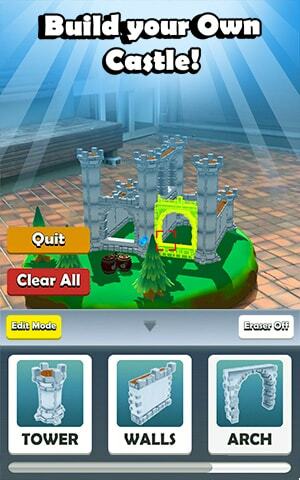 Use your phone as a catapult and watch destruction reign! From Halfbrick, the creators of Fruit Ninja and Jetpack Joyride, comes Siege Breakers! 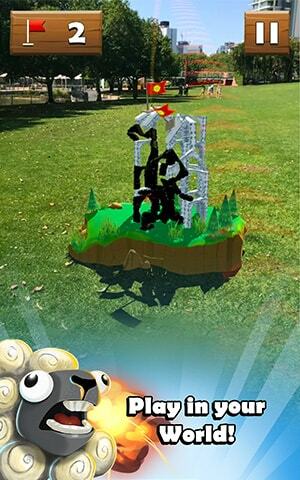 This new game is a catapult flinging, sheep exploding, castle-crashing experience that will have you demolishing anything and everything in your path! 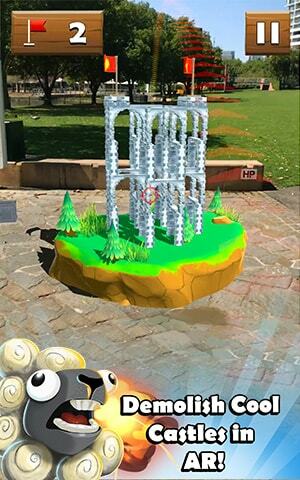 In Siege Breakers, blur the line between games and reality by using AR (augmented reality) to spawn a castle anywhere you can think of, then load up your catapults and bring it all crashing down! Load up your catapults and start bringing the mayhem today! 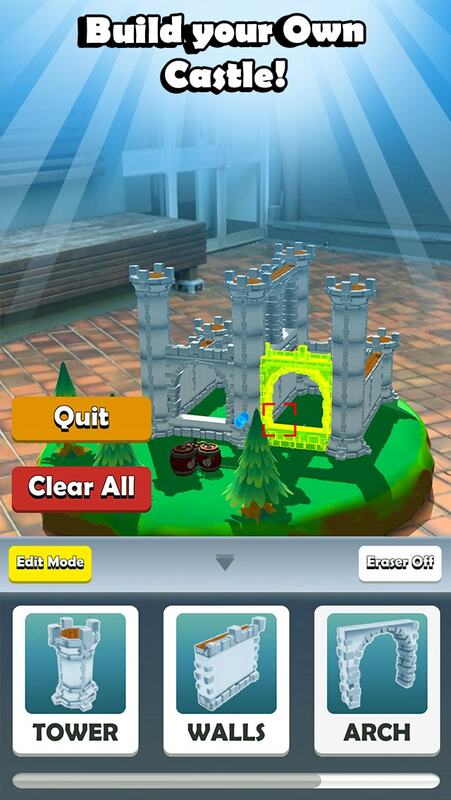 Clash barrels with castles as you demolish everything in your path! 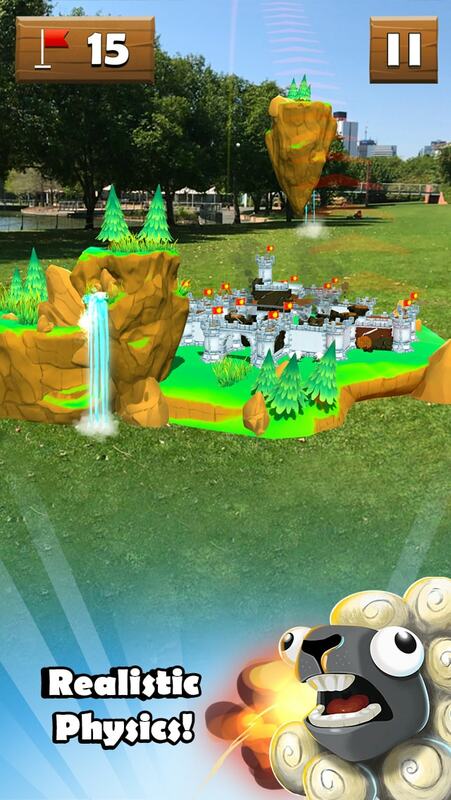 Strategize your attacks for optimum destruction and loot! 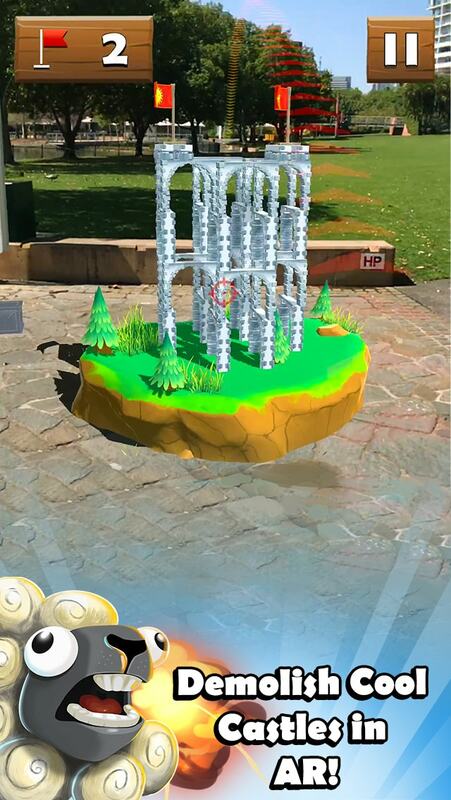 Intuitive and fun controls that make the most of your AR experience! Best of all… EXPLODE INNOCENT SHEEP! 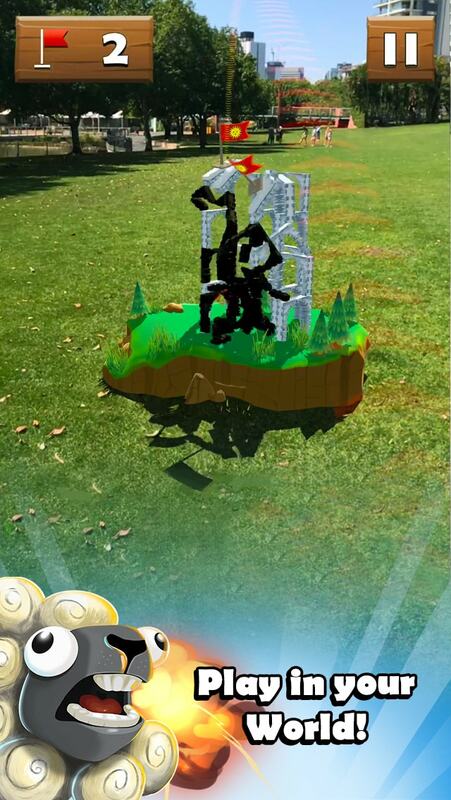 Play this annihilating AR experience now and channel the Siege Breaker within you!